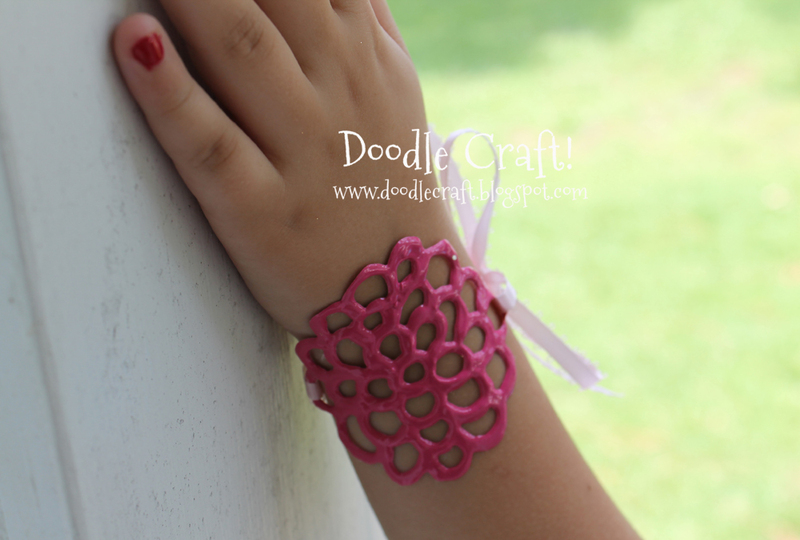 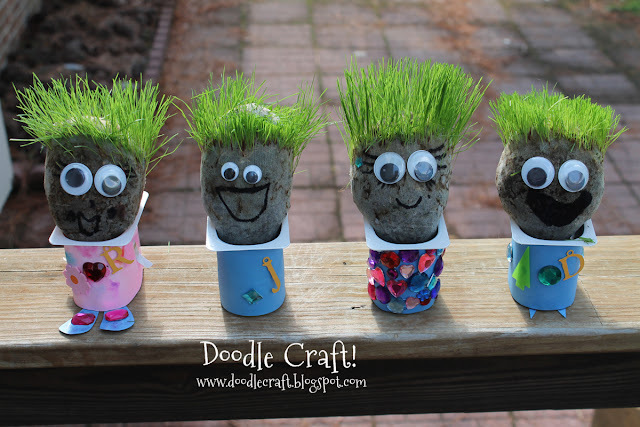 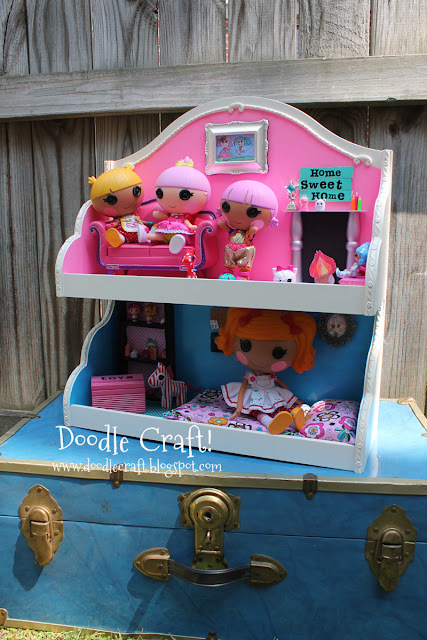 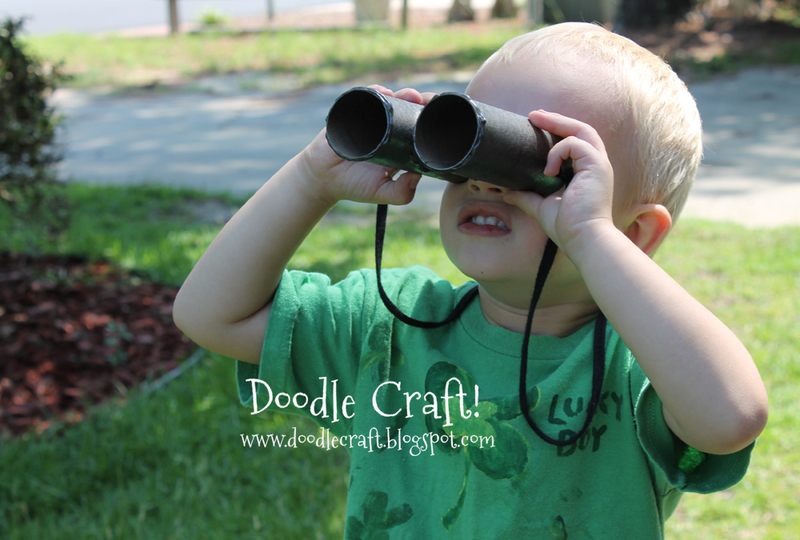 Doodlecraft: Top 10 Kids Crafts! 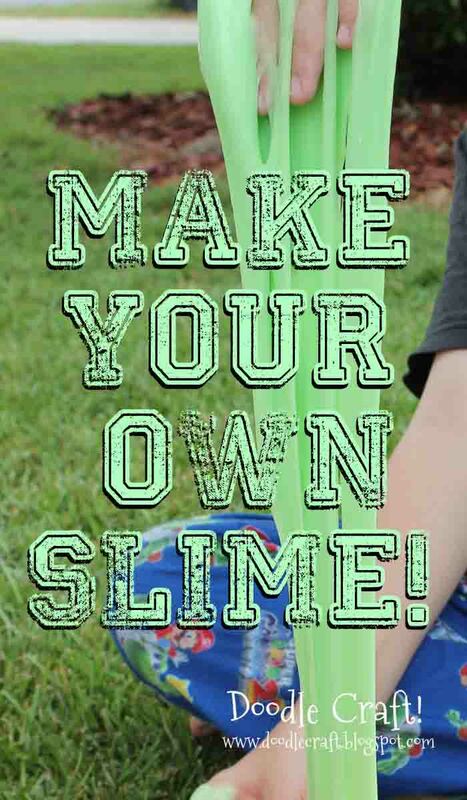 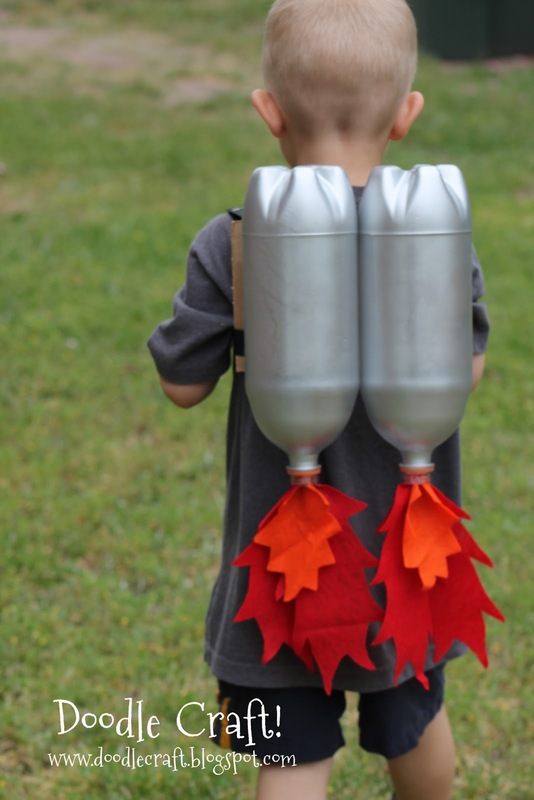 Here's my top 10 kids projects for the year! 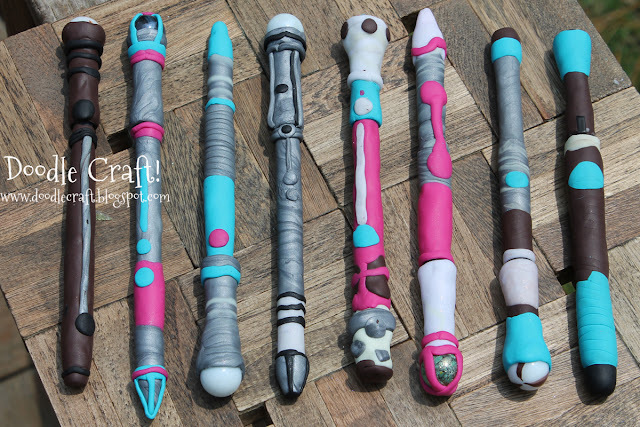 #10: DIY Sonic Screwdriver Pens! 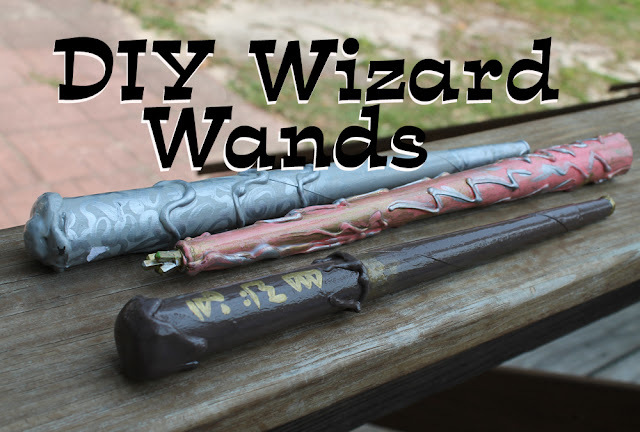 #9: Make your own amazing Wizard Wands! 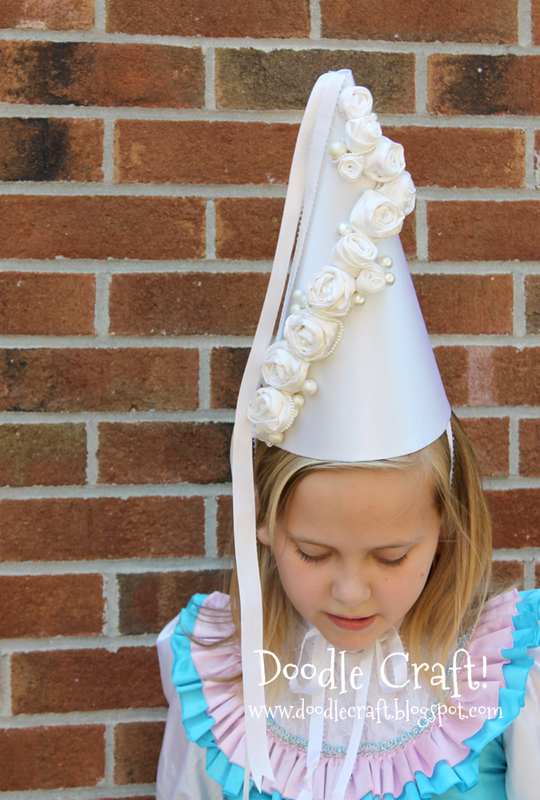 #7: Princess Hennin Hat tutorial here! 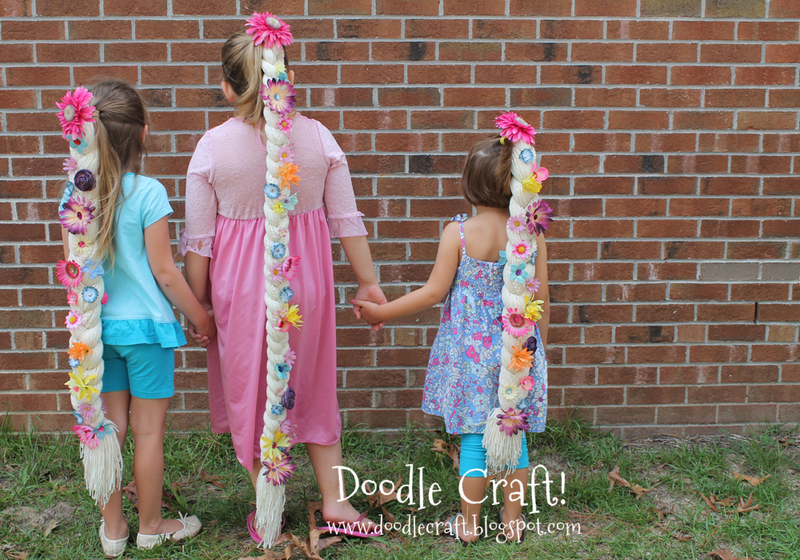 #5: Rapunzel Hair Clip Braids! #1: DIY upcycled Rocket jet pack!